Why Fireworks on the 4th of July ? 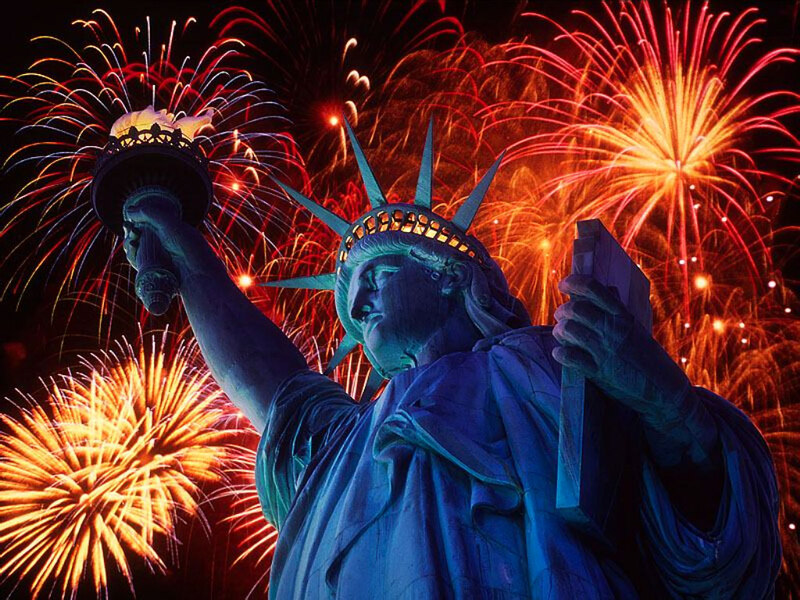 Most of us seem to have forgotten why we have fireworks, and in particular on the 4th of July. There were great celebrations country wide in just a few years. John Adams wanted us too. Perhaps a little history lesson is in order, John Adams was the 2nd President of these United States, having first served as the first vice president, assisted in the creation of the U S Constitution, was a statesman, diplomat, and a leading advocate of American independence from Great Britain. So fireworks was not an excuse to raise money, does not provide a defense against common sense to avoid fires, or assault your neighbors precious pets. So now I hear that certain folks want to outlaw all fireworks. Well, it figures, next they will forgo the celebration of the 4th of July as a day without meaning. 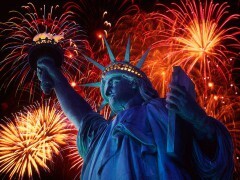 To those who would demean the celebration of the 4th, I say “Get Over It!. Only mindless dolts with no patriotism or respect in their hearts and ignorance of our history could demean the celebration of the birth of the greatest nation on god’s green earth. If you don’t believe this is the greatest nation on earth, or god, that is also your right. Your right to not participate in this does not usurp our right to celebrate. For those constitutional lawyers out there, there is No Right to Not be Offended, Inconvenienced by a little noise or smoke. The celebrations are financed anymore by private funds, or authorized by appropriate jurisdictions as wanted. Might it make sense to police and prosecute only those who abandon good sense and safe practice, they are not that hard to locate, the ones with the burning bushes and injuries halfway through the night. Those that insist on causing disruption before and after the day can be cited for disturbing the peace or some similar ordinance. As far as those frightened pets, a little common courtesy and some planning would address this, the same care you would provide to your children, right? This country doesn’t need another abridgement of our liberties, another short sighted law to burden our Public Safety types with, what’s needed is a few good citizens to remind us that the 4th of July Celebration is not about us in the present tense, it’s about our past, how we got here, and maybe where we are going. On the 4th of July we can be one thing together, AMERICANS . "Why Fireworks on the 4th of July ? ", 5 out of 5 based on 1 ratings.